The Roto-Rooter Franchisee Association shall provide a supportive forum for franchisees to gather, teach, mentor, share new ideas and promote relationships within the Roto-Rooter Family. 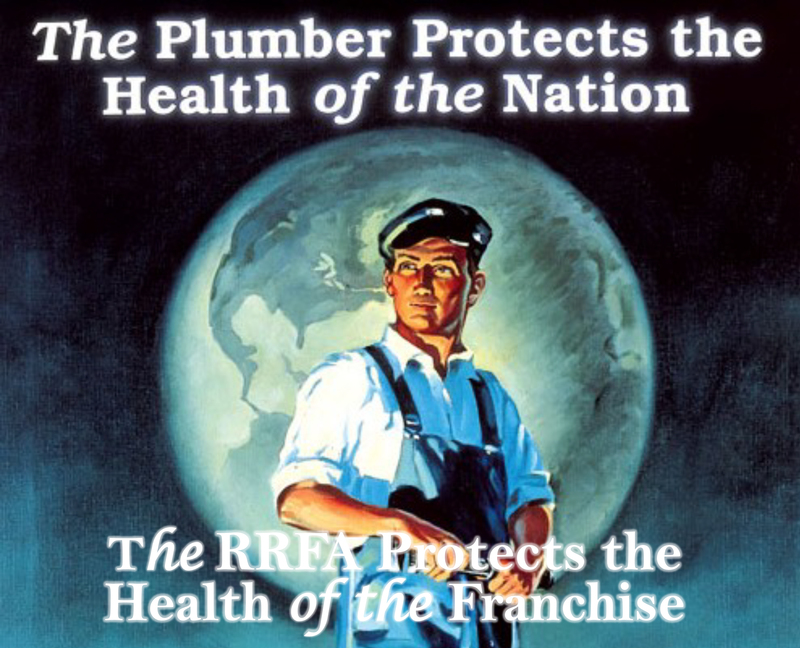 The Roto-Rooter Franchisee Association, as the independent unified voice of Roto-Rooter Franchisees, shall interact with Roto-Rooter Corporation in a manner, which both protects the interest of the franchisees and seeks to improve the Roto-Rooter system as a whole. This yearly meeting is a great opportunity to connect with other franchisees to share ideas, learn about the latest industry trends, and network with vendors. Click here for more information. Browse ideas from fellow franchisees and post your own. From marketing materials to inventory procedures, we have so much to learn from each other. Membership has it's privileges! Join the RRFA today!